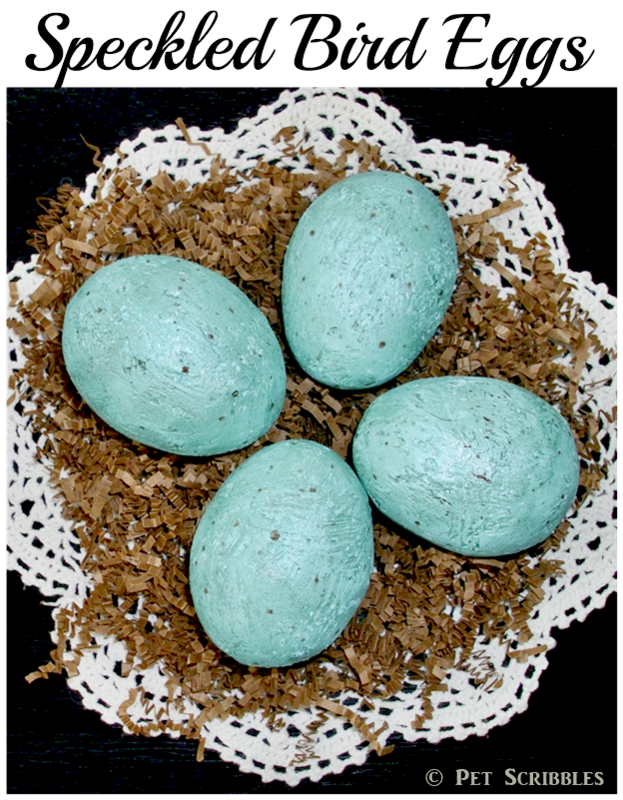 Today I’m sharing how I made these speckled bird eggs! 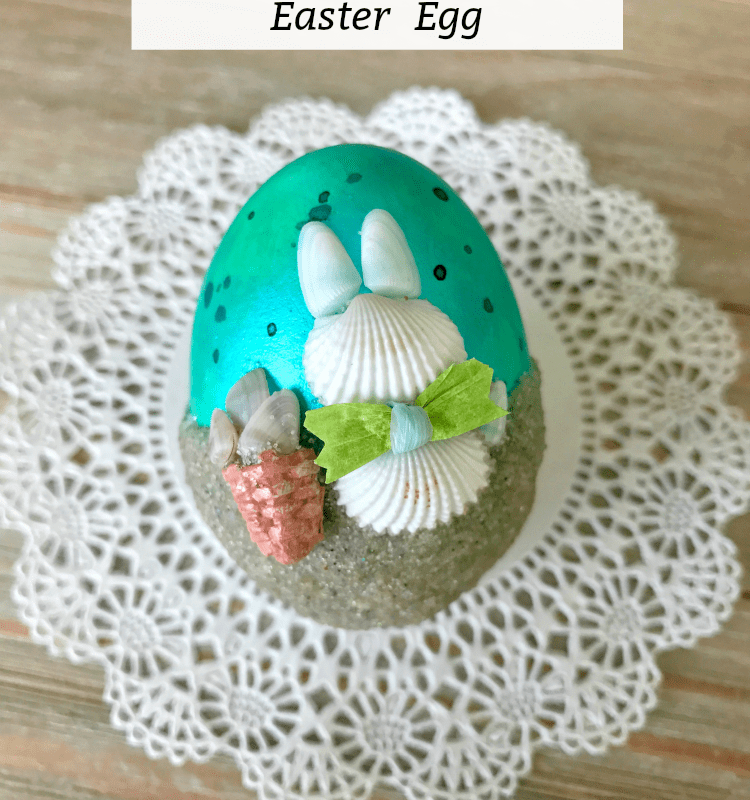 You can find the complete tutorial plus step-by-step pictures in my latest post on Deja Vue Designs! 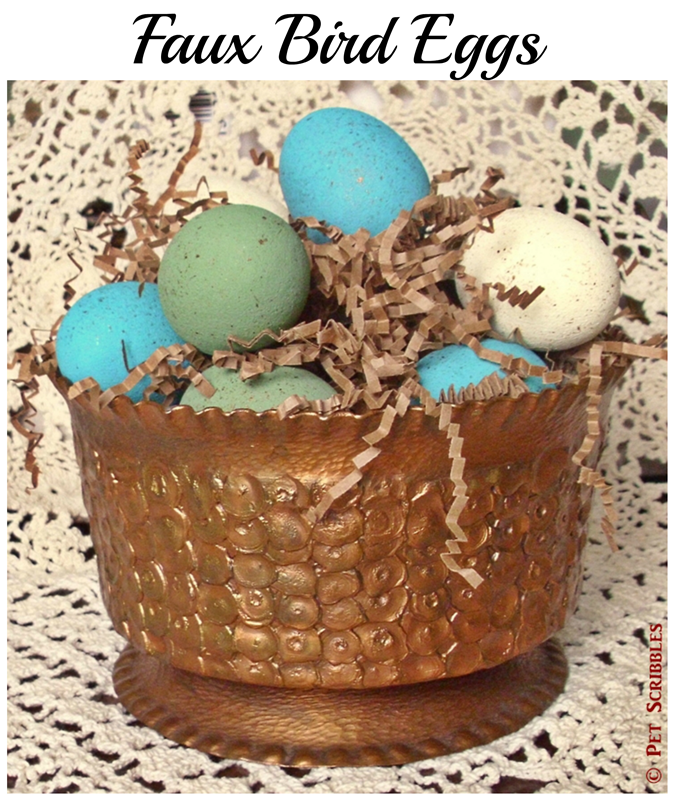 Make your own, just in time for Spring! 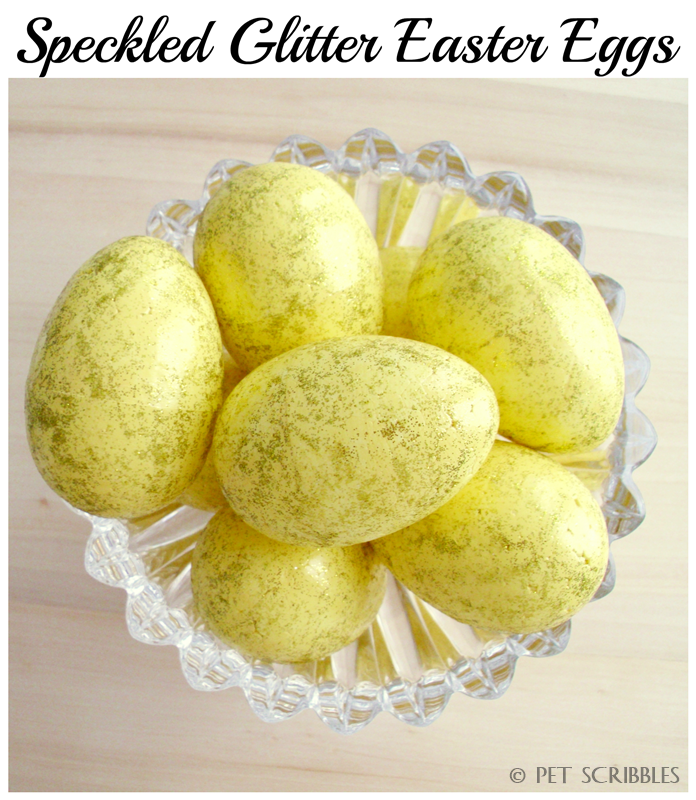 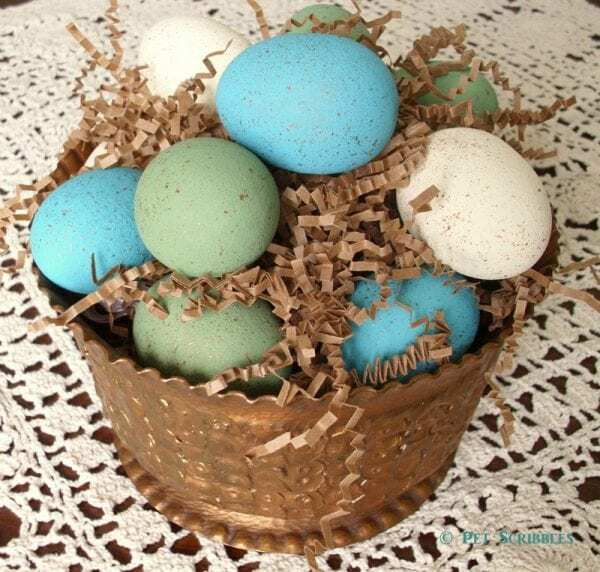 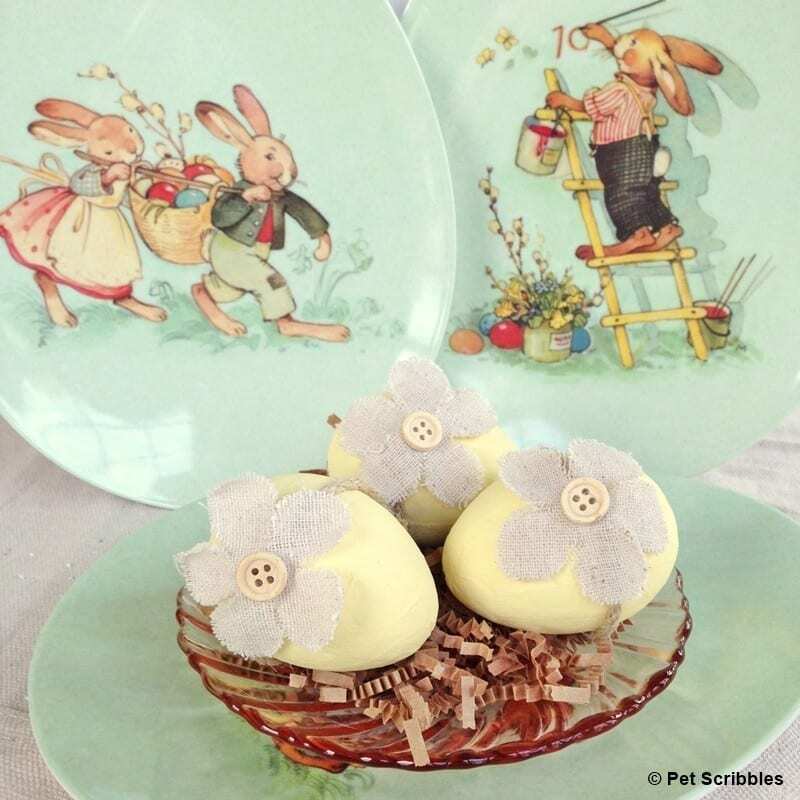 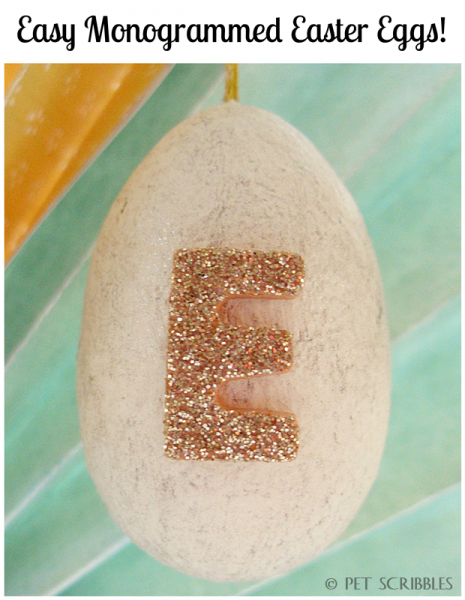 Click here to learn how: Speckled Bird Eggs Happy crafting!